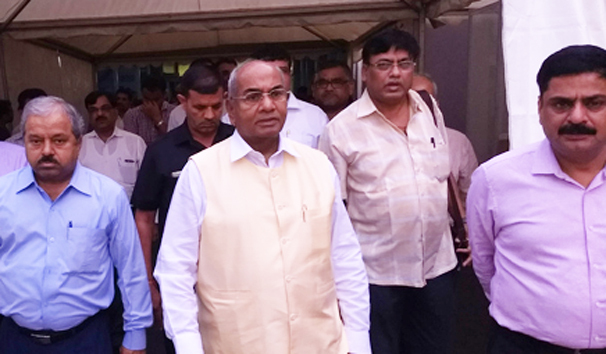 IFFCO Managing Director and CEO Dr U S Awasthi has been honored with the “IIT BHU Alumnus of the Century” Award. Founded in 1919, the premier institute is celebrating its century year. 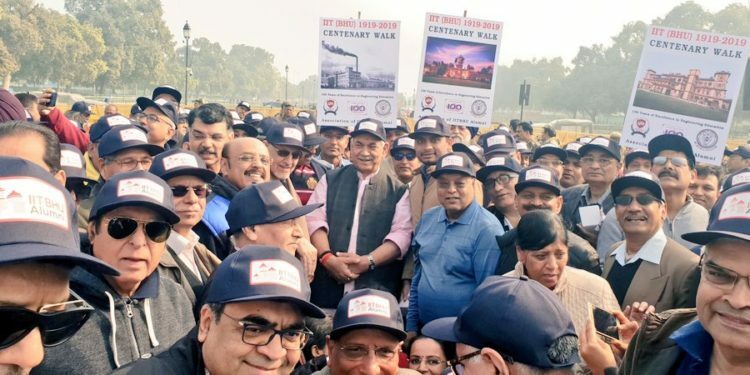 Last month one of its alumni Manoj Sinha, Minister of State, Railways led IIT BHU Alumni Association Centenary Walk at Rajpath, New Delhi which attracted wide media coverage. Several prominent students past and present of the University participated in the Century Walk. Indian Institute of Technology (BHU) Varanasi was founded in 1919 as the Banaras Engineering College, it became the Institute of Technology, Banaras Hindu University in 1968. It was designated as Indian Institute of Technology in 2012. 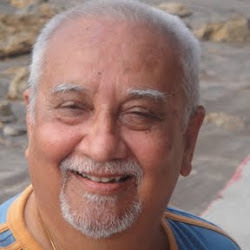 Some of its notable alumni include Krishan Kumar Modi, Chairman, Modi Group, Krishan Kant, former Vice-President of India, Ashok Singhal, former President, Vishva Hindu Parishad and Manoj Sinha, Minister of State, Railways to name only a few.